Few people marked the recent anniversary of one of the biggest catastrophes to hit bitcoin—the day MtGox went bust. Once the world’s biggest market for the digital currency, the Tokyo-based exchange collapsed on Feb. 28, 2014 with liabilities of some ¥6.5 billion ($63.6 million). It said it was unable to account for some 850,000 bitcoins, worth nearly half a billion dollars at the time. It was a staggering sum, possibly purloined by hackers who exploited a bug in the bitcoin system, according to the company. But there’s still no explanation of what happened to them, and no clear record of what happened on the exchange. An anonymous report last year by a bitcoin researcher, based on leaked trading logs, chronicles the activities of trading bots that apparently ran amuck in the MtGox system, indicating massive fraudulent trading. In January, Japan’s Yomiuri Shimbun newspaper, citing sources close to a Tokyo police probe of the MtGox collapse, reported that only 7,000 of the coins appear to have been taken by hackers, with the remainder stolen through a series of fraudulent transactions. Karpeles said he is “mostly kept in the dark” about the ongoing police investigation and couldn’t comment on it. “Kraken is helping with the claims process, including evaluating the assets owed to creditors and assisting in the investigation of MtGoxs collapse,” Kraken CEO Jesse Powell said via email, adding that he had no new information about what Kraken has done in the case over the past three months. Another key person who would be best informed about the investigation and the whereabouts of the coins is also keeping mum. 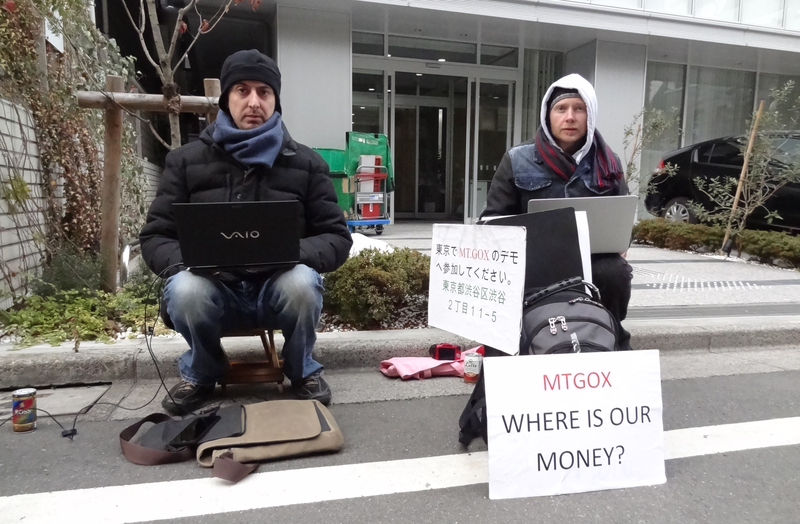 Lawyer Nobuaki Kobayashi, the court-appointed trustee overseeing the liquidation of MtGox, refused a request for more information, saying he won’t discuss the matter with news media. Kobayashi has also enlisted accounting firms to aid the investigation and has said missing customer transaction data is impeding progress. 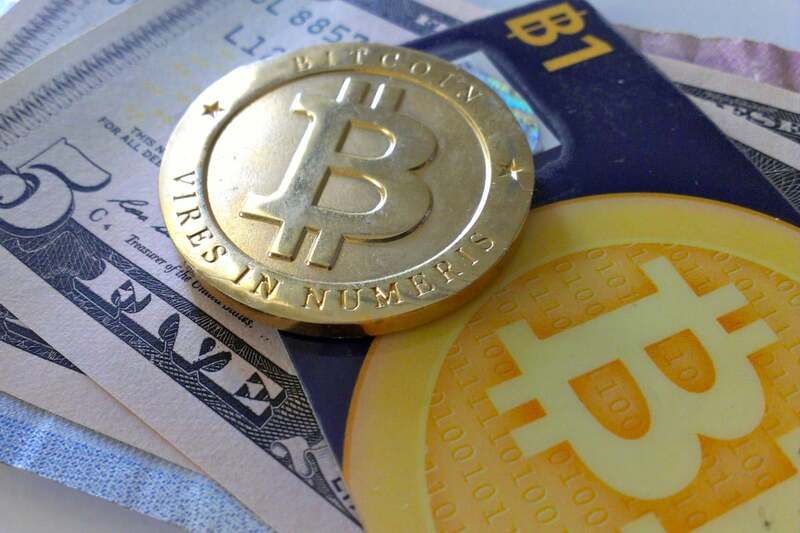 “Although Gox certainly had a negative impact on bitcoin’s brand in the short-term, the tech and currency have never been healthier,” bitcoin journalist Ryan Selkis, who posted the leaked “Crisis Strategy Draft” document that outlined the missing bitcoins days before MtGox went bust, said via email. 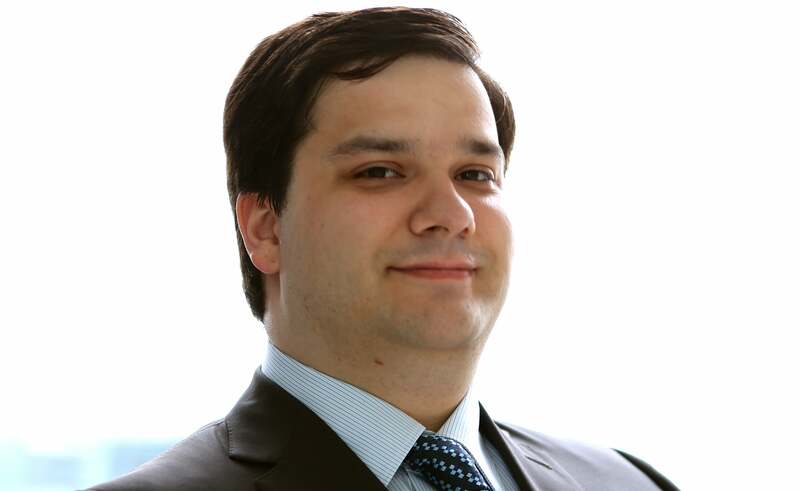 As for Karpeles, he lost another company to bankruptcy in January—this time MtGox parent firm Tibanne. Following a dispute with Kobayashi about money that Tibanne had apparently borrowed from the bitcoin exchange, the Tokyo District Court approved bankruptcy proceedings for Tibanne, a small Web hosting and services provider.